REGISTER NOW! There's no charge, but you must register to receive the login information. 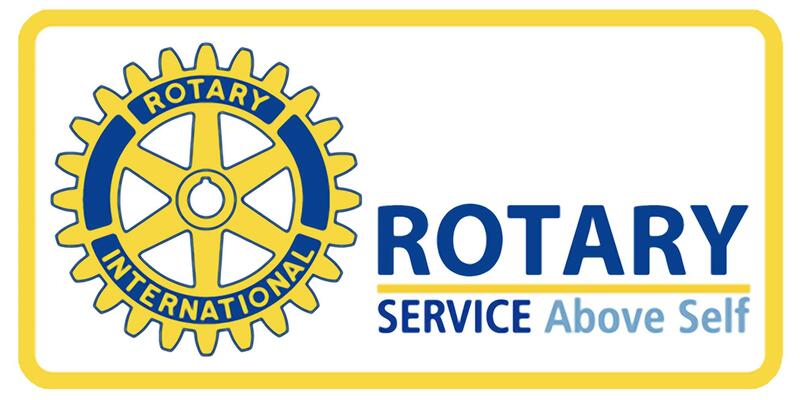 This seminar will meet the training requirement for any Club that wants to sponsor a Rotary Grant in 2019-2020. 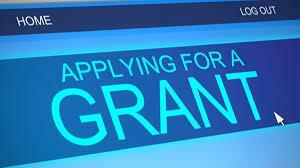 Note that the lead Club on a Grant must be qualified before the Grant is approved. This training is recommended for any the lead Rotarian on a Grant, as well as incoming Club Presidents, Foundation Chairs and Club Grant Committee Chairs.